All you quilters and embroidery specialists, you have got to go to this blog. Kaaren offers First Friday Freebies (FFF). 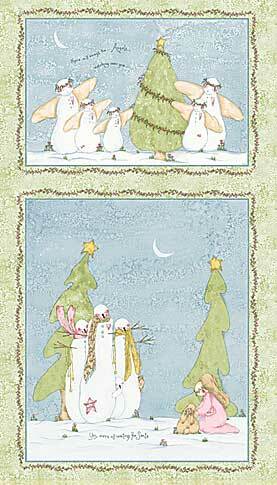 They are adorable embroidery patterns that you can download for free. 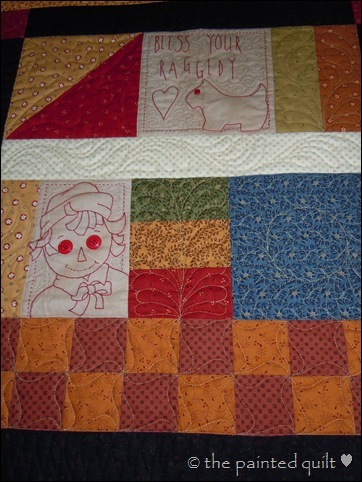 She even has a 10 month Raggedy Ann BOM (Block of the Month) that complete patterns are there for you to download. I am definitely doing that one. I love Raggedy Ann; I love embroidery; best of all I love FREE. Tomorrow is the dawning of Aquarius, Aquarius. Aquarius, you would do well to find a guild that is big on spontaneity and short on rules. A group with tight structure makes you wiggle in your seat, but a circle if creative minds that come together to brainstorm is just perfect for you! 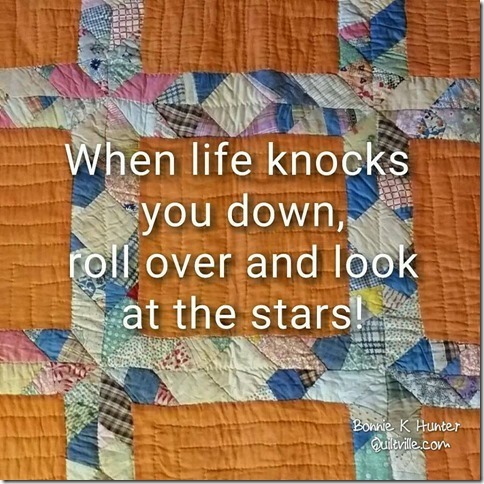 Fina a group that will enjoy and appreciate your eccentric point of view--and if you cannot find this group, then start your own group of inventive artistic quilters with a sense of adventure and playfulness. You need a safe place to share your wild innovations and to nurture other who are exploring their own unconventional fiber experiments. 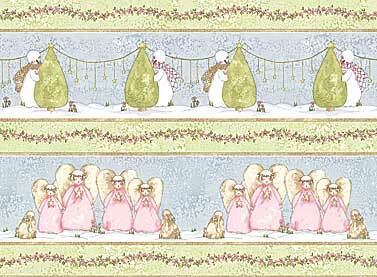 This was taken from the February 2003 McCall's Quilting and written by Luana Rubin. You could get it and have it made to display before Valentines Day 2012. 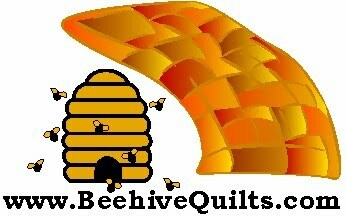 Order it at http://www.beehivequilts.com/valentinesquiltpattern. Great gift, too. 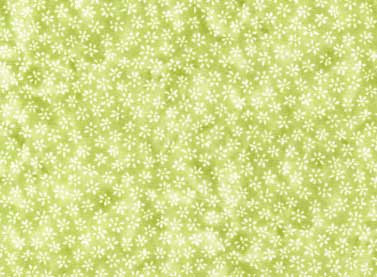 We are also working on a pattern that will incorporate all the fabrics. When we get that together, we will kit some of this fabric. We will post a picture of the finished quilt when it gets completed. 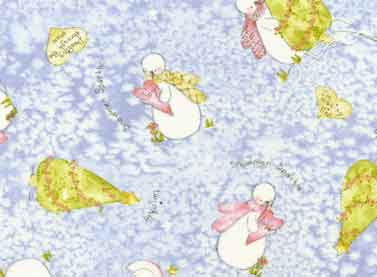 Red Rooster also offers a free pattern on their website for this fabric. You can see it at http://www.redroosterfabrics.com/contentmgr/showdetails.php/id/8857. 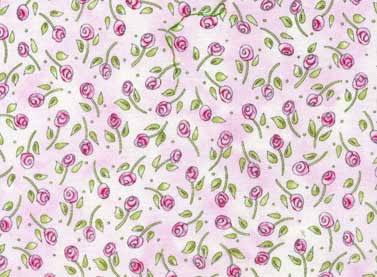 If you are interested in any of this fabric, we offer it at http://www.beehivequilts.com/redrooster. The price is reasonable at only $8 per yard. 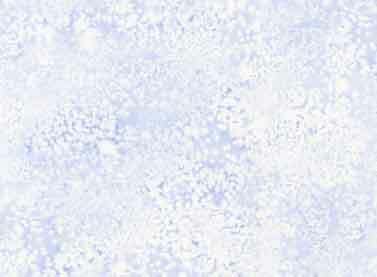 All of Beehive Quilts' fabric is $8 or less. We even have one bolt listed at $3 per yard.